Birth moms or adopted ones, they all have a place in our hearts. Even gammas are remembered on Mothers Day, special aunts, etc.. Remember them all this year, and tell them how much you love and appreciate them in your lives. 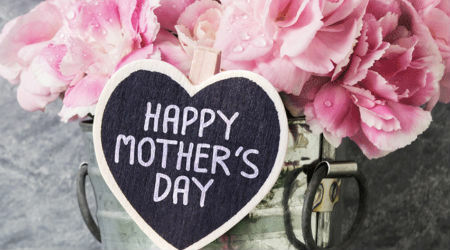 If your looking for some great ideas for mom this Mother's Day, we have some great brands that have some nice ideas for you, to make shopping a bit easier. 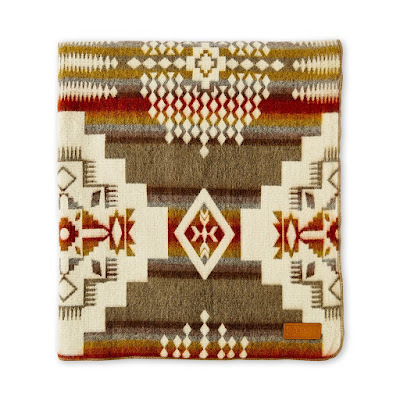 Their Everywhere blanket is a perfect Mother's Day gift, because the blanket is made by their good family friends in Otavalo who hand-craft each blanket as a representation of their culture, artisanship, and family unity. Mainly using recycled textile fibers, the artisans craft each blanket with the greatest respect for the environment. With its vibrant colors, generous size, and soft texture, their Everywhere blanket is meant to be used anywhere and everywhere, whether cuddling with your mom on a winter night while watching your favorite movie, enjoying a picnic outside under the warm sun, or seeking out new adventure while hiking through a deep forest. Where will your Everywhere Blanket take you? Their ponchos, also hand-crafted by the artisans in Otavalo, are a wonderful addition to everyday life and festive occasions. 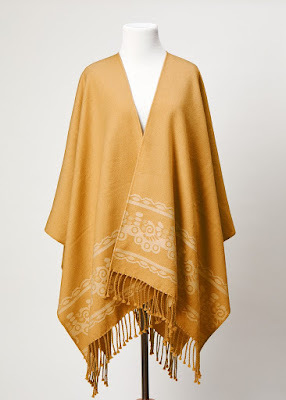 The ponchos are non-allergenic, super soft, comfortable to wear and handmade in Ecuador entirely of recycled textile fibers. When they first discovered the ponchos, they immediately brought them home and shared them with their friends, who also fell in love with them at first sight! 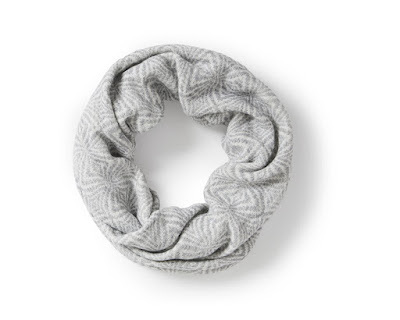 The infinity scarves are unlike any other scarves the brand has ever discovered. 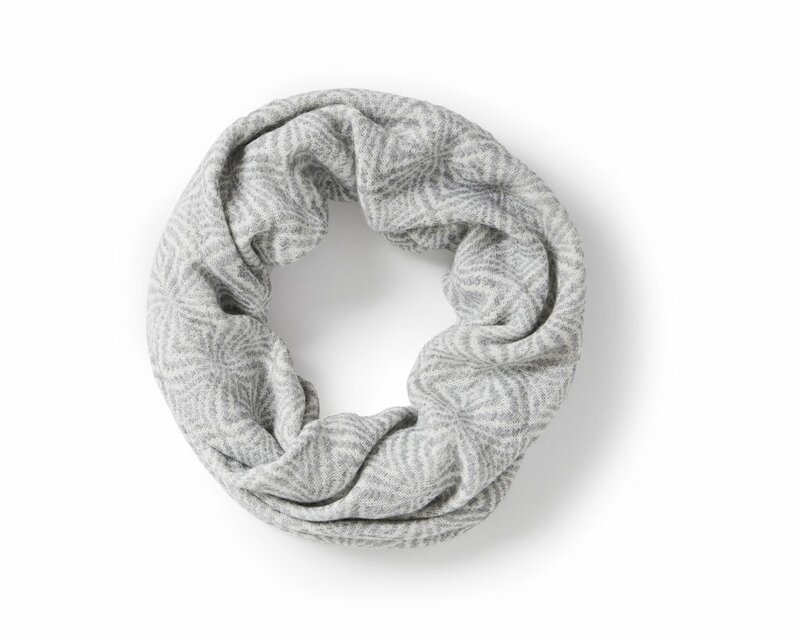 Cozy but lightweight, each soft knit scarf is touchable and oh-so-soft. We, ourselves, love wearing our scarves everywhere we go either on cold winter days or cool summer nights, both for their comfort and for the many compliments we get wherever we go with them. 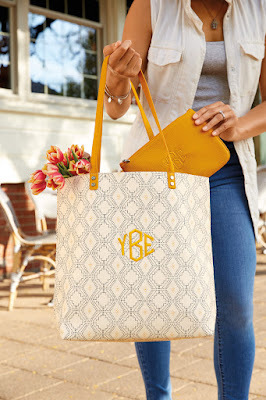 Give Mom a casual style with a sophisticated feel with Thirty-One Gifts’ big, beautiful Around Town Tote ($78 US)! Whether she’s out shopping, heading to the office, trekking to class or taking off for a fabulous weekend, this tote is the perfect carryall. There’s lots of great pocket space inside and a hidden cell phone pocket outside so she can take what she needs along with her wherever she goes. Available in neutral shades and bright colors to suit Mom’s personal sense of style. Choose a matching or complimentary Rubie Mini pouch to hold extras too ($22). 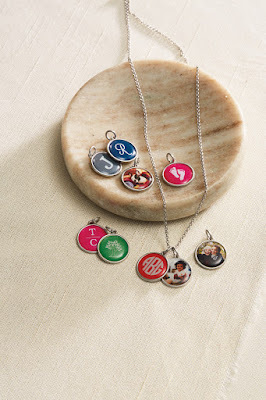 JK by Thirty-One jewelry lets Mom tell her story with icon charms and personalized round, silver-tone charms personalized with a family photo or a colorful option featuring a design, initial, monogram or Celebration Birthstone Charm. Creating beautiful custom jewelry for Mom has never been so easy! Add them to your choice of chain necklaces with matching earrings. Thirty-One’s home Close to Home accessories include beautiful rustic style, food-safe trays and caddies that are perfect for home décor, dinner parties, holiday gatherings, family get-togethers or just snack time. Made of natural mango wood with iron handles for carrying and a padded base, they clean easily with a damp cloth. 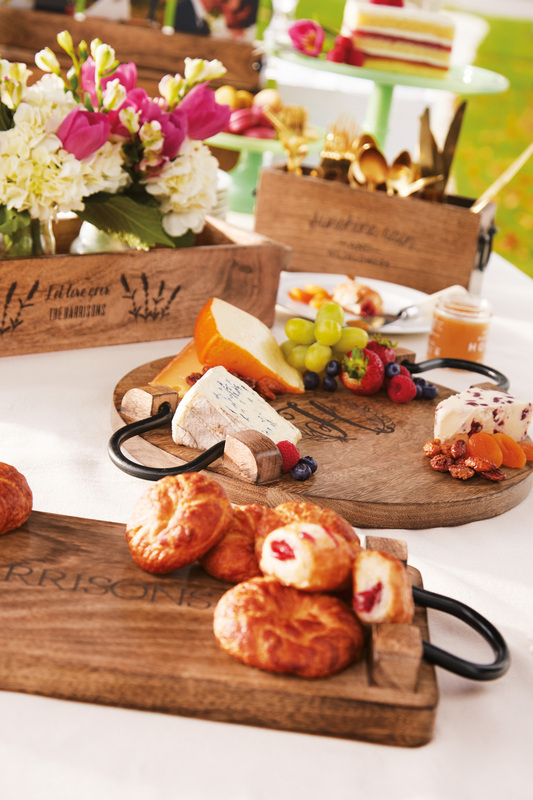 Have your tray or caddy personalized with one of many design options, a phrase or name for an unforgettable gift for Mom. The first 30 days focus on gratitude and recognizing the blessings in your life. The final 30 days focus on contentment and learning to be happy for others and not wanting what they have. The Contentment Journal retails for $19.99 at RachelCruze.com. As host of The Rachel Cruze Show, and The Rachel Cruze Show podcast, Rachel helps people learn the proper ways to handle money and stay out of debt. She’s authored three best-selling books, including Love Your Life, Not Theirs and Smart Money Smart Kids, which she co-wrote with her father, Dave Ramsey. Mom's going love this! 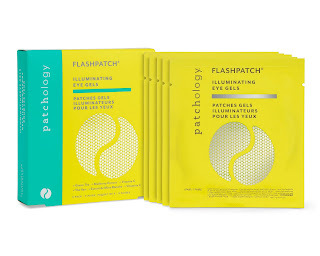 If there's one line of skincare I really love to say good things about, it's Patchology. I just LOVE their products! Their skincare works! Products contain peptides, vitamins, aloe vera, green tea and more. Mom will love their products- guaranteed.. she'll be a fan for sure..just like me! 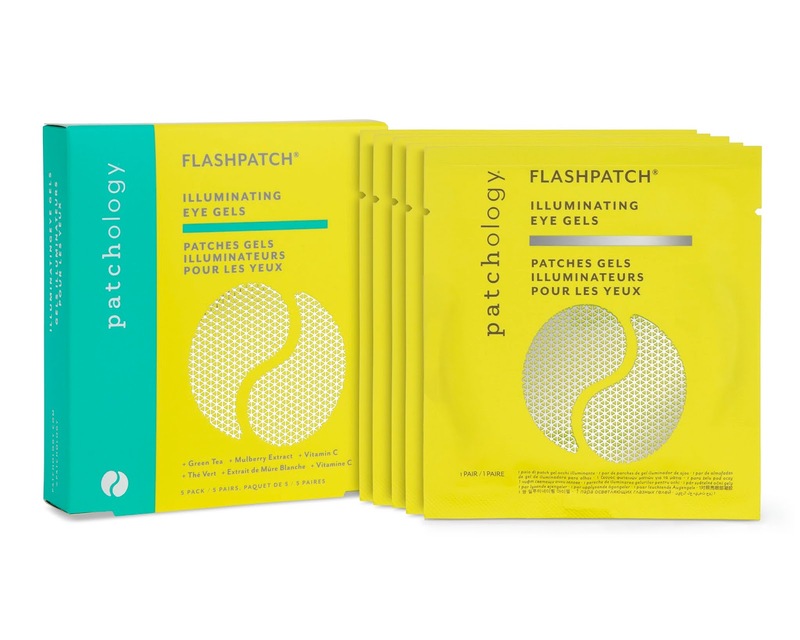 So many products to choose from, including their illuminating eye gels and hand masks. 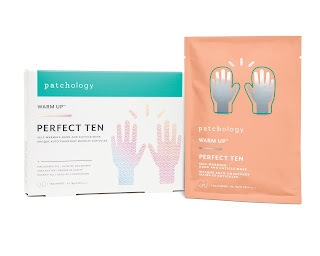 So be sure to spoil mom this Mothers Day with Patchology! 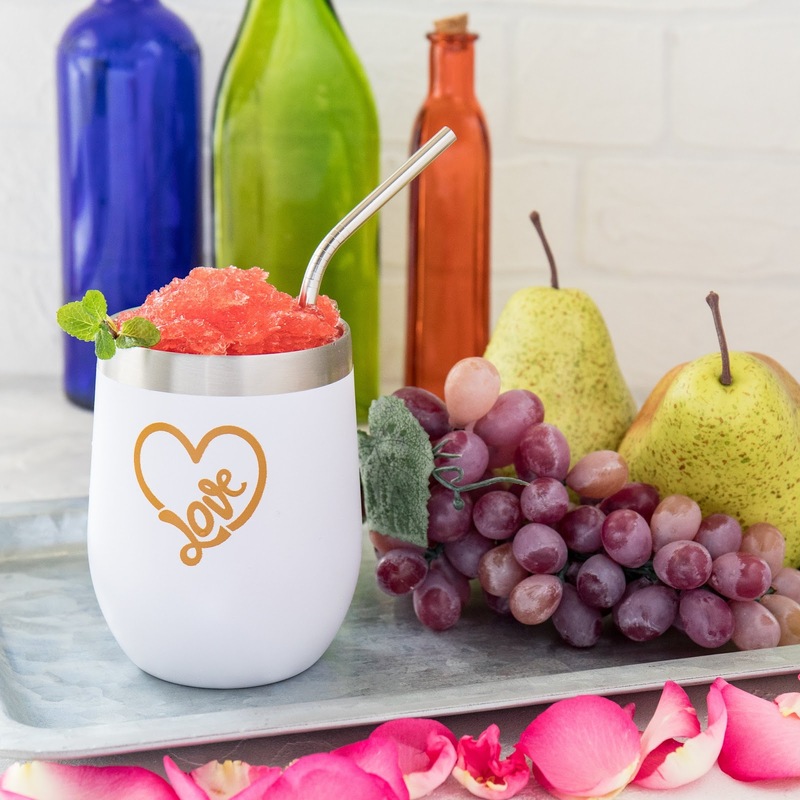 Mom will love sipping her hot or cold beverage in this specially designed Love Wine Insulated Tumbler. It's shatter proof, portable, BPA Free and Eco Friendly. Eye catching and stainless steel.. she'll be thinking of you every time she uses it. This palette includes blush, highlighter, and bronzer! It is perfect for moms on the go that need to apply their makeup quickly without having to use multiple products. Want to show mom she needs a little extra “me” time? This charcoal mask is the perfect way to pamper your skin. The charcoal removes dirt and oil so your skin and mom feel refreshed! 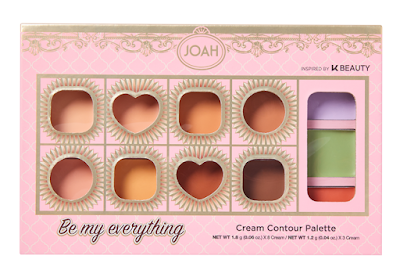 JOAH’s Foundation Makeup Brush will help with a smooth, easy application. 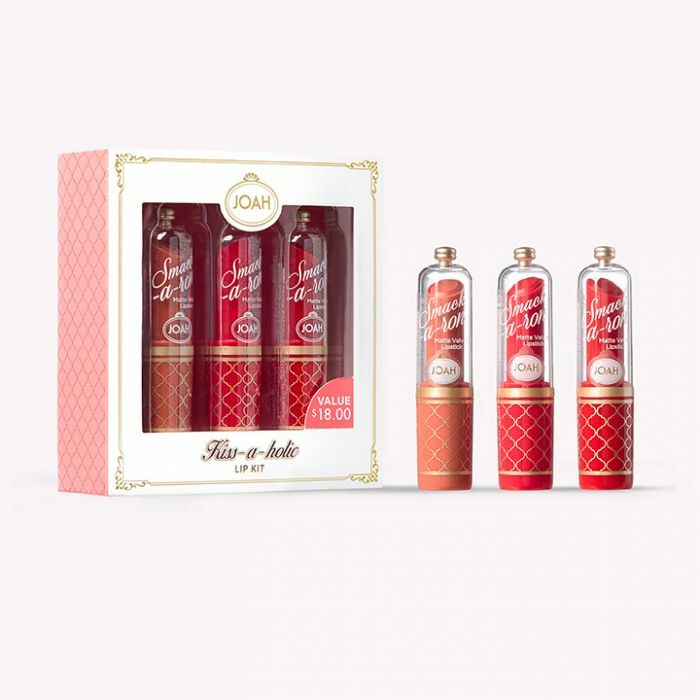 Give the gift of bold, lasting color with JOAH’s KISS-A-HOLIC Lip Kit ($14.40). This kit includes JOAH’s three-best selling shades of Smack-a-ron Velvet Matte Lipstick in pie bites, Red Velvet and Cherry Cheesecake. Yum! 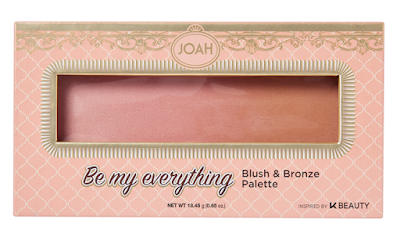 JOAH’s Be My Everything Cream Contour Palette ($10.80) is the perfect gift for the mom that likes to get super glam! This multi-use cream contour palette includes 11 blendable shades to smooth, sculpt, brighten, color correct, and conceal. Add a little bit of luxury to your mom's bath-time relaxation with this cherry-scented bath milk, which gently foams to leave her skin soft and smooth. This light cream cools and relaxes the skin, combining the refreshing effect of Chinese peppermint with the nourishing properties of yi yi ren. A gentle massage relieves stress and tiredness, and the small tube makes it portable and perfect for unwinding no matter where you are. This Mother's Day give the gift of inner harmony. Rebalance body, mind & soul with this small gift set containing a foaming shower gel, shower oil, body cream and dry body oil: all enriched with harmonizing Indian rose and sweet almond oil. The gift set comes wrapped in a luxurious, eco-friendly keepsake box to store your favorite things. ***Watch this spot for more upcoming gift ideas.